Tasting Notes: Founded in 1961 by George Fistonich, Villa Maria is one of New Zealand’s largest family-owned wineries and a leader in sustainability. In 2009, Sir George was honored with a knighthood, the first ever granted to a Kiwi winemaker. One of Villa Maria’s top-of-the-line Single Vineyard bottlings, the 2011 Taylors Pass Chardonnay shows complex flavors and a crisp mouthfeel. On the nose, its aromas are of citrus and tropical fruits. 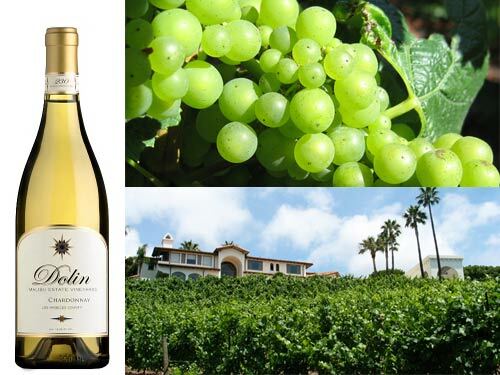 Flavors of gooseberry and guava in the mouth are complemented by mineral notes, a vibrant acidity and a clean finish. 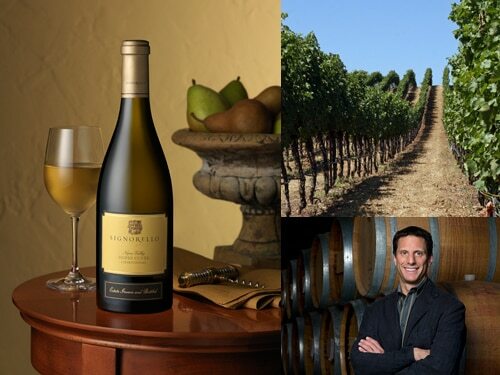 Tasting Notes: A creamy, full-bodied wine, the 2010 Chardonnay, 3 Clone is named for the Mt. Eden (50 percent), Wente (40 percent) and Clone 4 (10 percent) Chardonnay clones grown on the estate vineyard from which it is sourced. The resulting cuvée boasts honey and pineapple aromas, lemon and butterscotch flavors and a touch of minerality on the finish.